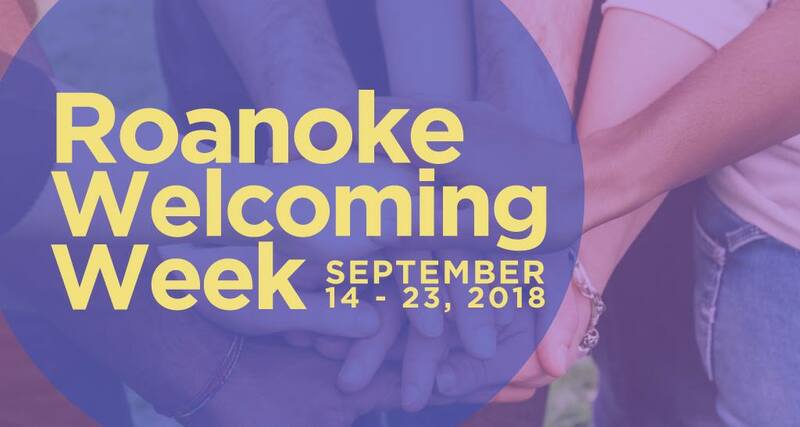 To celebrate national Welcoming Week, the City of Roanoke and local partners are hosting a series of events that bring together immigrants, refugees, and native-born residents to promote the benefits of welcoming everyone in our community. Join us on Thursday, September 20 at Big Lick Brewing Company for two rounds of trivia questions about cultures from across the world, local facts, geography, and more! Trivia starts at 7 pm sharp and consists of two rounds with 25 questions each. CASH PRIZES will be awarded to the three highest scoring teams, so come ready to compete! Big Lick merch prizes will also be awarded to three additional randomly chosen teams! 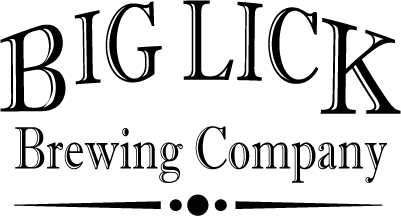 There will be plenty of tasty brews on tap to help get your thinking juices flowing and food will be available to order from Tuco’s Taqueria Garaje, Beamer’s 25 and Obst Brother’s Food Truck.